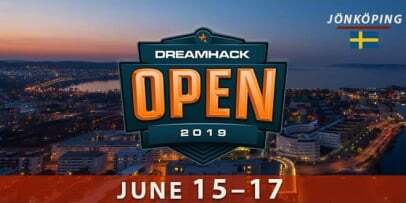 Rematch between Virtus.pro and Astralis with $250,000 prize pool. In 2016, the team where dupreeh, Xyp9x, dev1ce, cajunb, karrigan played having zonic as their coach was called “?” or Team Questionmark. On 18 January, the Danish changed over the tag Astralis, where they continued their way to the top of the eSports. In 2016, the team couldn't make any good results and at MLG Clumbus 2016 they weren't able to get more than the 3-4 place losing against Natus Vincere. Later the ex-captain of the team, karrigan, joined FaZe Clan, leaving the Danish without their head, but one week later Astralis signed an ambitious player from Heroic, Lukas “gla1ve” Rossander. He was considered to be a young talent and one of the best esportsmen in Denmark. Later he proved his title taking the cup at Esports Championship Series Season 2 Finals. 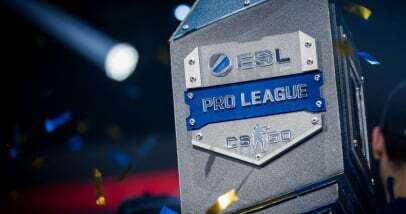 Thanks to the win at the tournament, Astralis earned $250,000. 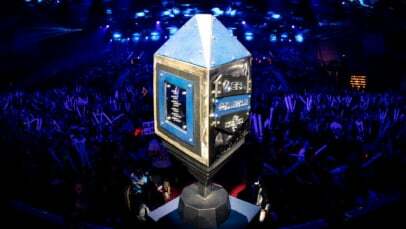 In 2017, the Danish roster together with their captain gla1ve showed an interesting Grand final at ELEAGUE Major 2017 and got the win getting a money reward of half a million dollars, and later Astralis became champions at Intel Extreme Masters XI — World Championship 2017 where they got a money reward of $104,000. 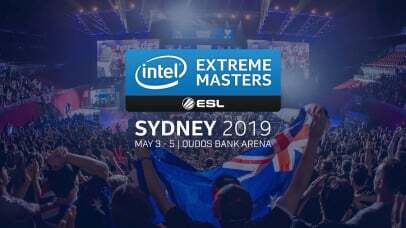 In 2018, Astralis won such big tournaments as DreamHack Masters Marseille 2018, ESL Pro League Season 7 Finals, Esports Championship Series Season 5 Finals, ELEAGUE CS:GO Premier 2018, FACEIT Major: London 2018, Esports Championship Series Season 6 - Finals, ESL Pro League Season 8 - Finals, and Intel Grand Slam Season 1. 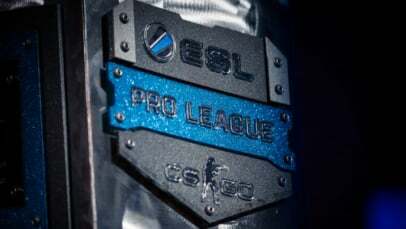 The total earnings of Astralis are more than $5,780,000 at the moment and the CS:GO roster will stay on the top of the rate by HLTV for a long time.